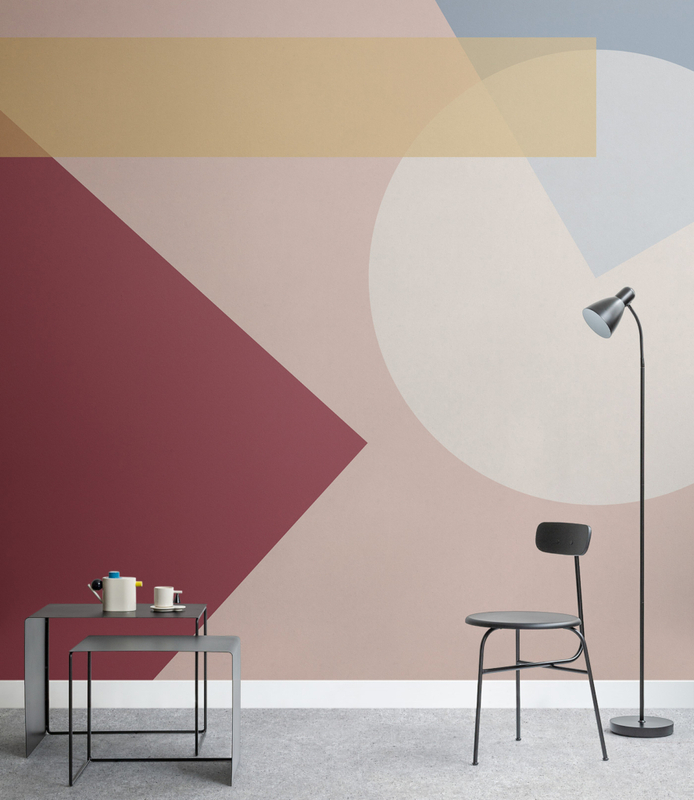 How did MuralsWallpaper come about? The company was founded in 2010 by our MD, Richard Wilde. Richard has a passion for design and wanted to bring wallpaper that is exciting, on-trend and innovative to the market. Since then, we’ve experienced an immense amount of growth at MuralsWallpaper, including doubling our headcount in one year. I’d say we definitely specialise in pushing boundaries – in both surface design and customer experience. I’m proud of how we’ve become market leaders in custom mural design in terms of how ahead of the game we are with trends. We are pioneers with unique designs and we’re always pushing to improve our website and the overall buying journey for our customers. Do you come from a design background? 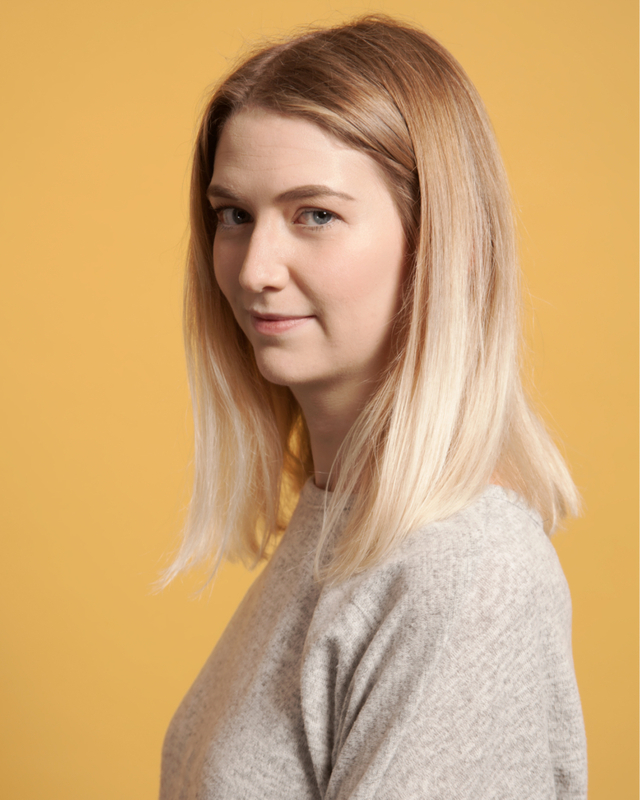 I have a background in Art and Design, I began studying Fine Art at university, but quickly realised that a passion for modern design meant that I was better placed studying Graphic Arts. From this course, I learnt about a real broad spectrum of design, from typography to surface pattern and animation. I can see how design impacts life from so many touch points. Our office is based in an area of Liverpool, England called the Baltic Triangle, which is known as ‘the creative hub of Liverpool’. For customers, however, we’re based entirely online. You place orders through our website and we’ve amazingly been able to get to the point where we can deliver worldwide with turnaround often as short as just two days from purchase. How does the team create their designs? On the design team, we’re always researching – looking into upcoming trends, trying new crafts and learning new technical skills. We also aim to innovate the world of interior design and set trends ourselves. For example, we were actually the first to market with marble-effect wall murals and spearheaded the, now huge, marble wallpaper trend! Tell us about some of your wallpaper collections? Some of our most beloved designs by us, customers and press are our unique terrazzo and watercolour collections. We captured the terrazzo trend just before it garnered huge mainstream popularity and made several abstract mural designs that were a creative take on terrazzo. And, with our hand-painted watercolour designs, we set the trend for watercolour wallpaper and even won a Pinterest award for one. And your latest Scandinavian-inspired collection? Our latest collection features festive, Scandinavian-inspired designs that we created using a technique called lino printing. This was the first time we’ve launched designs that people can put up for Christmas, and I wanted to offer something tasteful yet seasonal. We were able to create designs that are on-brand for us, and I see them as designs that can inspire people to try something new for their festive decorating. What are some of your bestselling designs? Some of our bestsellers are forest, map and marble mural designs. These types of design are very popular at the moment, and I’ve made sure we have the best range of styles and leading-quality designs for customers to choose from. 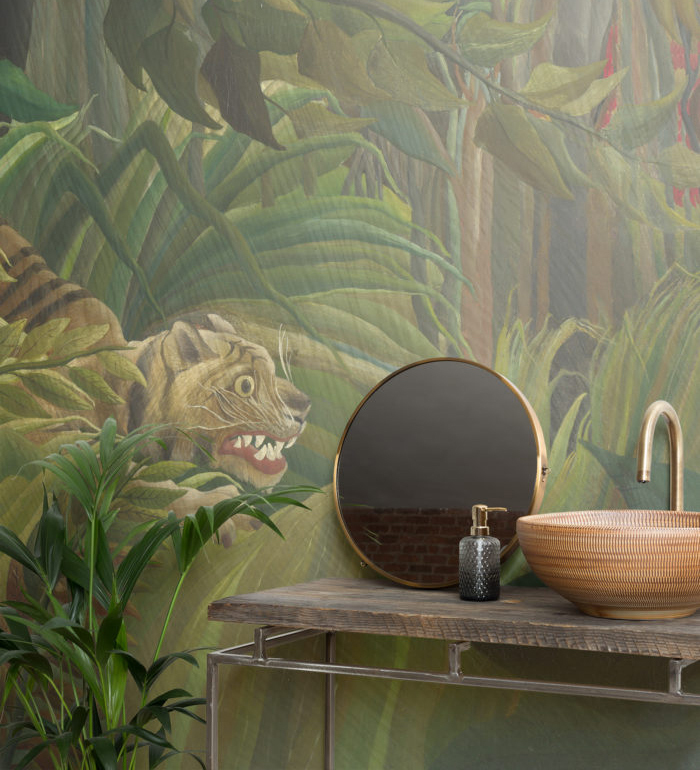 It’s great that these designs are so popular, because it continually proves to us that people desire wall design that can only be achieved with a mural, as opposed to on-the-roll-wallpaper. What sort of paper do you use? We have three types of paper that we have named for their weights – Light, Medium and Heavy. We’ve recently improved our Medium paper, and it now uses a great environmentally-friendly process. The paper is British and we source it from FSC-regulated forests. In fact, our toner is also water-based. The toner we use is so non-toxic that you could eat it – I know this because our Head of Production ate some in front of us to prove it! We don’t, as our store is fully online. However, customers and clients are always showing off their new walls by posting some great photographs to our website and on social media. 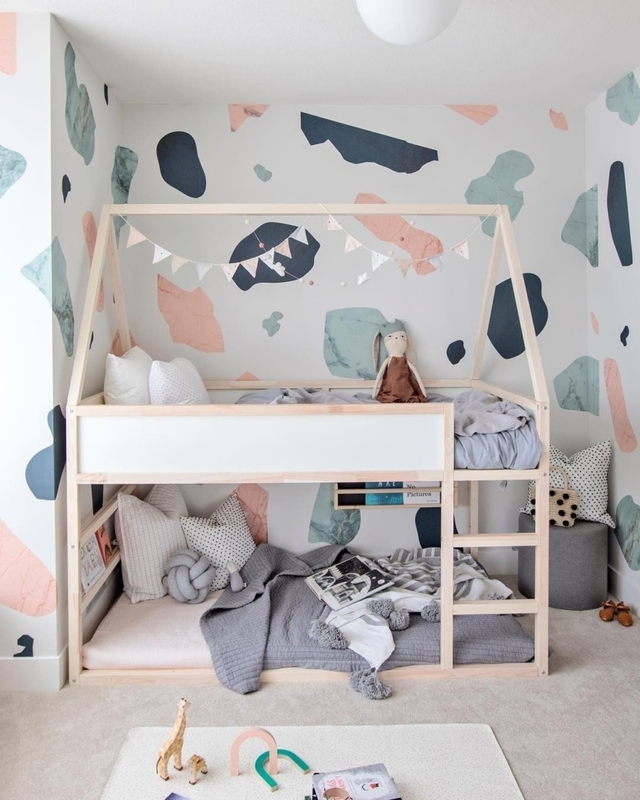 I think this is very fruitful and an accessible way for people to get the best feel for what our wallpapers will look like in their own home or commercial space. Do you design custom wallpapers? Every order is unique for us, as we tailor the design to the customer’s specific wall size and shape. What we love most is seeing customers who are excited by their wall mural and the knowledge that we helped them achieve their dream look. The ability to offer a custom design service is essential to us and I think it’s one of the main things that makes us stand out from other wallpaper companies. What advice would you give to someone who has never used wallpaper in their home before? I definitely recommend having one or two extra people help out when putting up a wall mural. So, it will create a more fun experience (as well as an easier experience for you, of course). It’s also common for bubbles and ripples to continually form in wallpaper as you’re hanging it. Therefore, we suggest you use a soft brush or dry sponge to smooth these out for a flawless, flat finish. How should you install your wallpaper? The mural arrives in drops which you lay out in order on the floor first. This is to see how they should be arranged and note how they match up. You then hang each panel on the wall using adhesive. Just make sure the design matches up at the edges as you go. We include a detailed hanging guide with the mural for customers to follow closely to get a perfect result. Can wallpaper work in all rooms in a house? Absolutely – I think you can improve every space with great wallpaper design, no matter the style or size of a room. 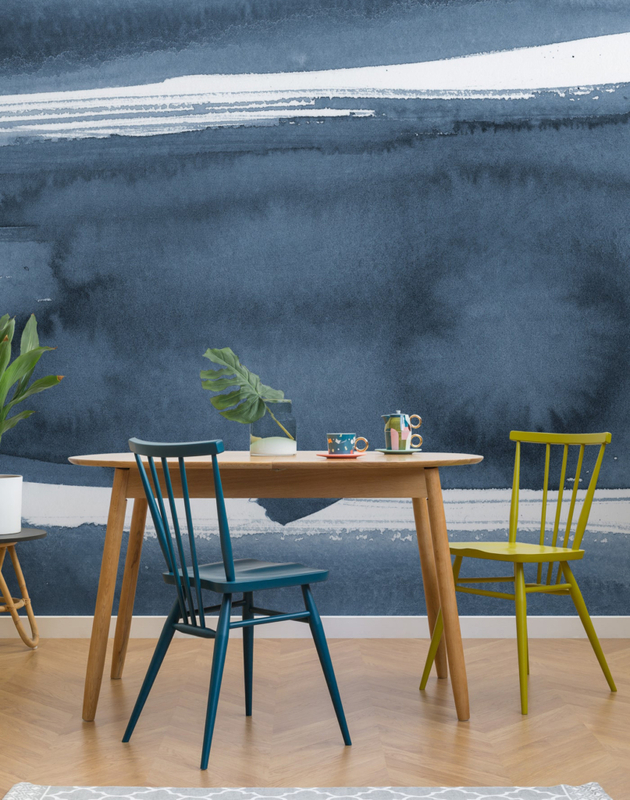 A mural in particular can completely transform the look of a room. In addition, it will make you wonder why you ever had four plain, painted walls. What wallpaper styles would you recommend for a bathroom? In an interior design project, it can be easy to overlook the bathroom. However, I see them as holding just as much potential for personalisation as any other room of the house. I would recommend something immersive for a bathroom. This way, it can make a relaxing environment paired with the sounds of running water. What styles of wallpaper would you recommend for small spaces? I think this depends on how you want to feel in your small space. A landscape or a geometric wallpaper with long lines can expand the look of a room. Mural designs, such as a dense forest or dark florals, give an intimate, sheltered feeling. So this would be ideal for creating a cosy reading nook or relaxed bedroom. What do you think the key wallpaper and interiors trends will be for 2019? I’ve identified Bauhaus, pixel art and architectural elements, such as stairways and arches, as big design and interiors trends for 2019. We also research trends that are set to be big in the fashion world. This is because these will often translate over to interior design. A good example of this for 2019 is animal print. So we have developed some wallpaper designs that offer an abstract, yet tasteful take, on this trend. Want to find out how wallpaper can be used to great effect in a cloakroom? Follow our director Sarah’s advice on our ‘How we’ve designed our cloakroom’ blog post.